The strength of tradition, along with a quality service, is more and more connected with made in Italy by customers. In Rubinetteria Bugnatese's daily work there is passion, will of innovating and growing, standing up to the temptation of taking shortcuts. 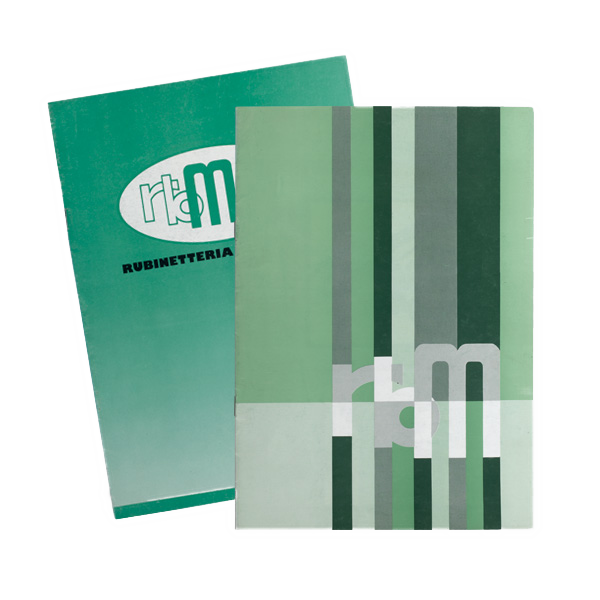 Our company was founded in Bugnate di Gozzano (NO) by Cipriano Marietta in 1950. 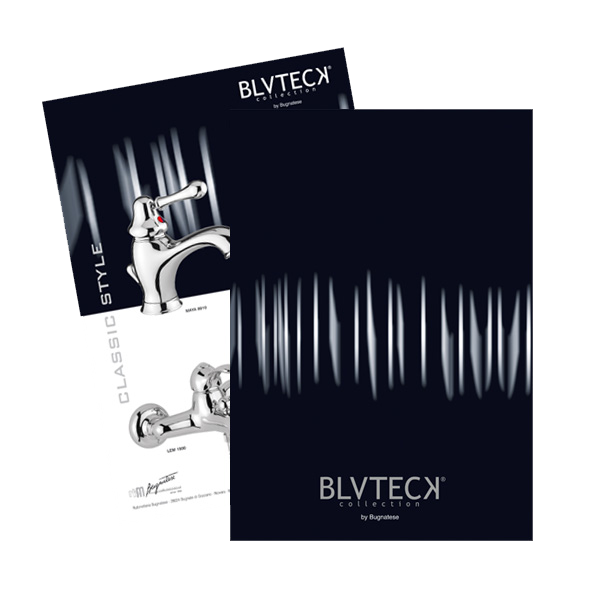 Wholesalers, showroom owners, and plumbers know that every tap and fitting designed by Marietta family, for the bathroom or for the kitchen, is created in the name of design and care of every detail, and is matched with the end customers' contemporary taste. Among the many evolutions that the company could have followed to be competitive and to deal with the market's changes, Rubinetteria Bugnatese has chosen the smartest one, in the spirit of innovation and design. Led by Marietta's heirs, first Gianfranco, then his sons Lorena and Gabriele, the company chose to accept a new fundamental challenge, and to compete on international markets. The result? Italian high quality has been brought all over the world. founded by Cipriano Marietta in 1950. Constant evolution in accordance with quality and design standards that the customers are looking for. 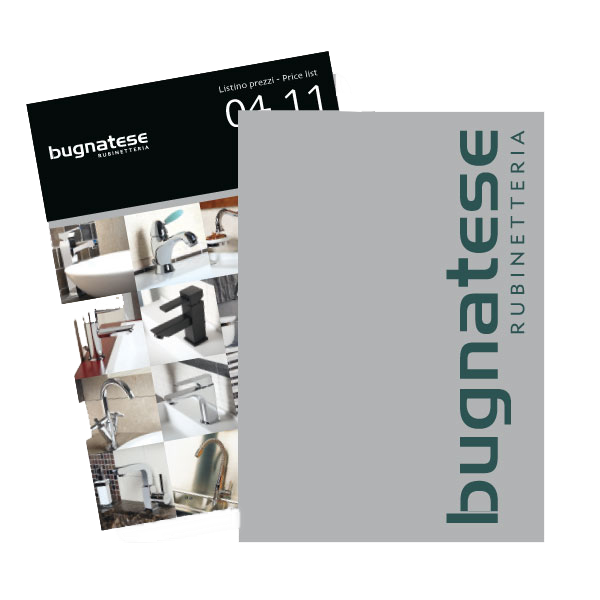 The high Italian quality which marks Bugnatese has been brought all over the world. A successful business network, which makes its strength out of its customer service. A story of technical and stylistic evolution, in line with change and habits of the end customers. 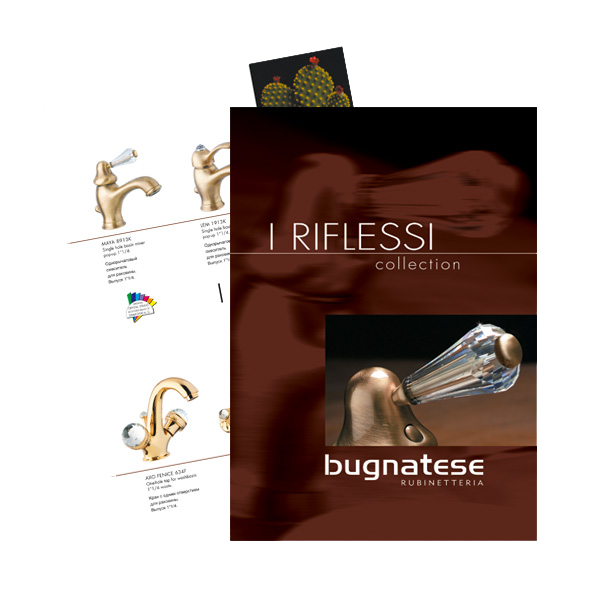 From the first tap in 1950 to the creation of the first photographic catalogues, Rubinetteria Bugnatese has gone through a long growth and has learnt how to be known by its products. Industrial archaeology in the first photographic catalogues, produced in the Sixties. The Blueteck division, dedicated to design and stylistic research, is born. Thanks to the expansion towards new markets, the prestigious collection "I Riflessi", with precious Swarovsky inserts, is born. 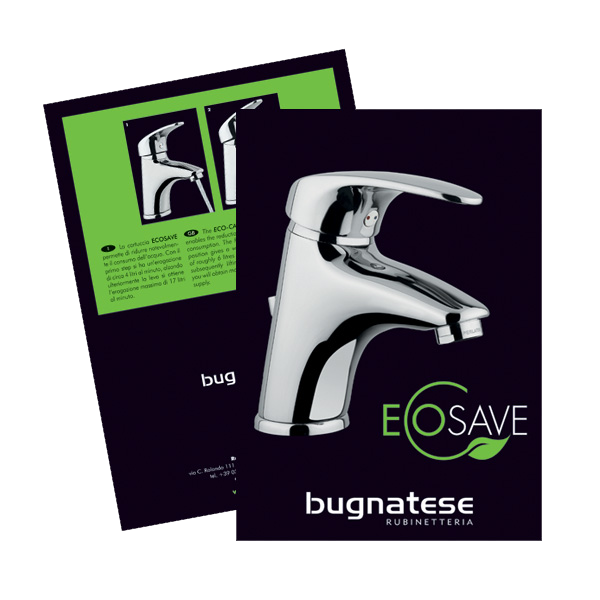 Careful for environmental needs, "EcoSave", the water saving tap, is born. The new filter cartridge "coaxial thermostat" is developed. It allows energy saving also on essential lines.